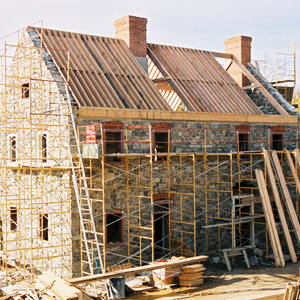 Phil-Am Enterprises, Inc. is a general construction company specializing in the performance and completion of projects in various areas such as remodeling, repairs and maintenance, installations, new home construction and other construction services. 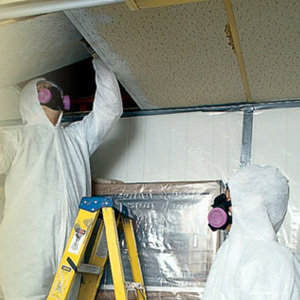 The company has as a valued feature to its repertoire of construction services is the abatement of asbestos, lead and mold. The company is based in Salem, Oregon and caters to the needs of the Salem-Keizer area. We have likewise been performing jobs outside of the Salem-Keizer area regardless of whether the project covers construction or abatement. Phil-Am Enterprises, Inc. has been in business for over 6 years now and is steadily establishing itself in the market as an ‘Abatement Company of Choice’. Under the strict management and supervision of our President, Jess Cardenas, previous projects have successfully been completed with the full satisfaction of its customers from residential, business and commercial to government. We take pride in the work our highly skilled employees perform strengthened by the level of customer satisfaction that is consistently being established. Professionally, we have consistently maintained a highly respectable level of compliance in all government rules and regulations including that of which is being governed by the Department of Environmental Quality. "Building beautiful homes & Protecting families from asbestos and lead exposure since 2003."